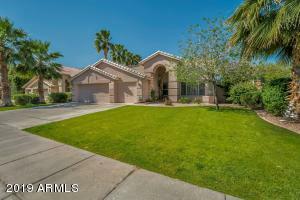 Looking for the newest listings in Ocotillo East. Contact us today. We can help get you started with your property search. 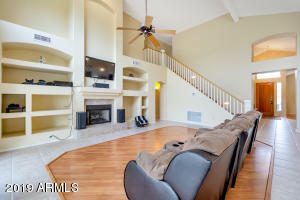 These Ocotillo East homes are updated frequently during the day, so check back often. Check out this list of homes. 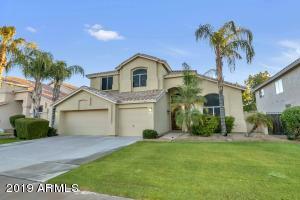 If you’re looking for a Ocotillo East home? We may just have the home you’re looking for. Providing a wonderful selection of homes is our top priority. We look forward to finding that home that fits your needs. It is our pleasure to help you with the real estate process. Providing you a good understanding of the market conditions is very important. We always strive to provide services that are above industry standards. 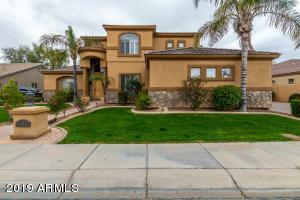 Looking for the best real estate team in Ocotillo East? Look no further. We can help get you into a new home, that you will love. Don’t wait, contact us today and let our experience work for you. I can schedule a private showing time for any of these homes.